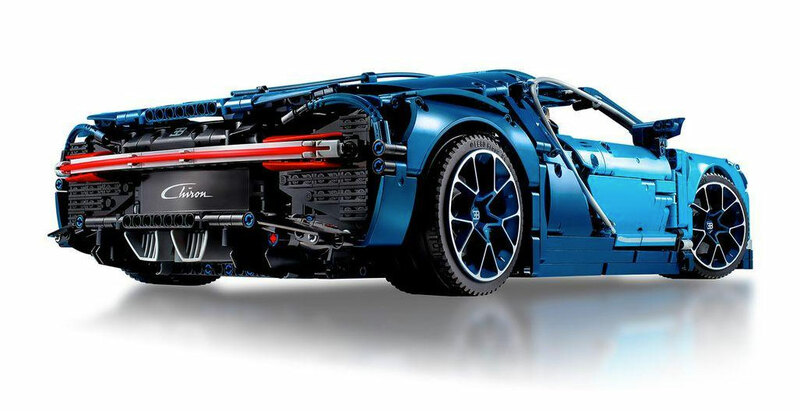 LEGO's new Bugatti Chiron is a Technic-ally perfect replica. 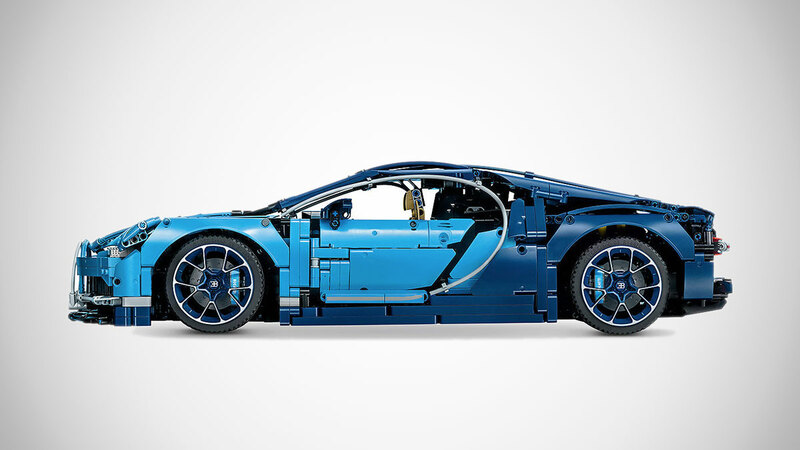 I mean, I've never driven, or ridden in, or, fine, even seen a Bugatti Chiron up close to make the call from hands-on experience, but LEGO collaborated with Bugatti Automobiles S.A.S to develop the 1:8 scale model, so at least a few people who have done all those things did weigh in. 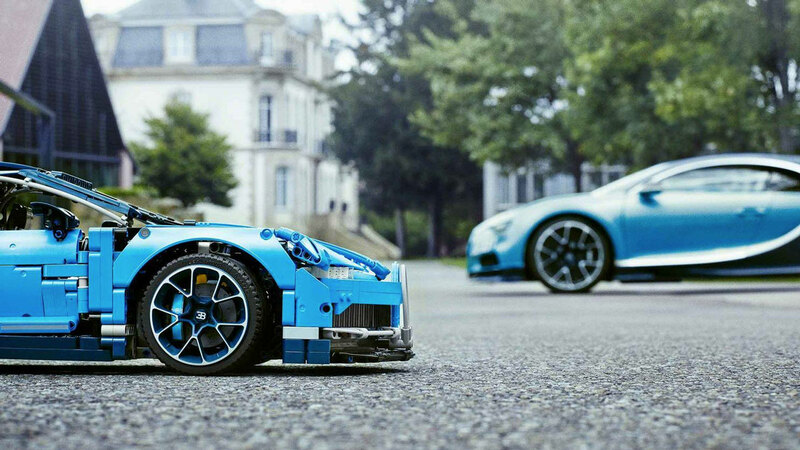 Additional LEGO Technic Bugatti Chiron highlights include an 8-speed gearbox with movable paddle gearshift in the cockpit, a top speed key that switches the active rear wing from handling to top speed position, logoed spoked rims with low-profile tires, and detailed brake discs. 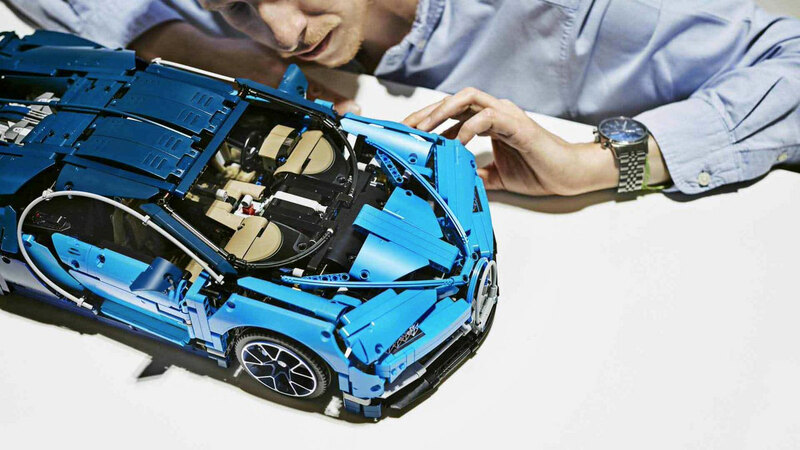 The set also comes with stickers for your added detailing, and a collector's booklet with what LEGO calls "comprehensive building instructions." 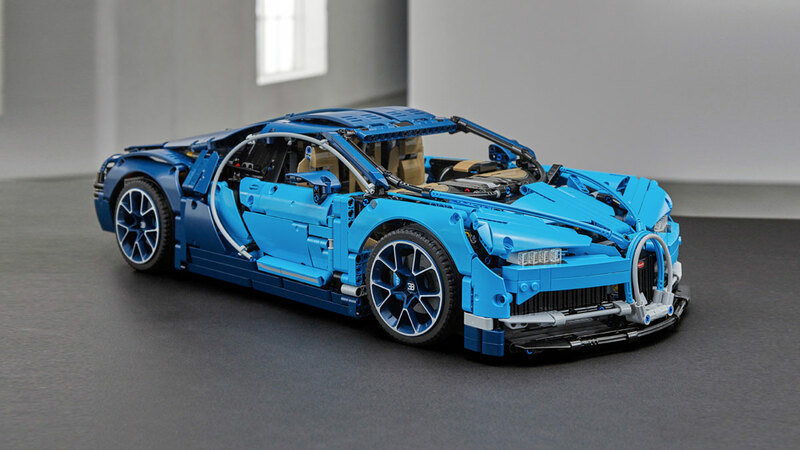 Even in LEGO form, the Bugatti Chiron is not recommended for anyone under the age of 16.